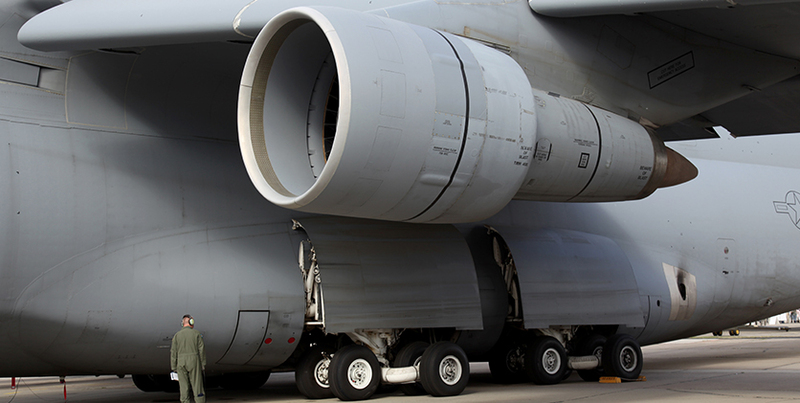 Champion Aerospace has a long association with our military divisions. 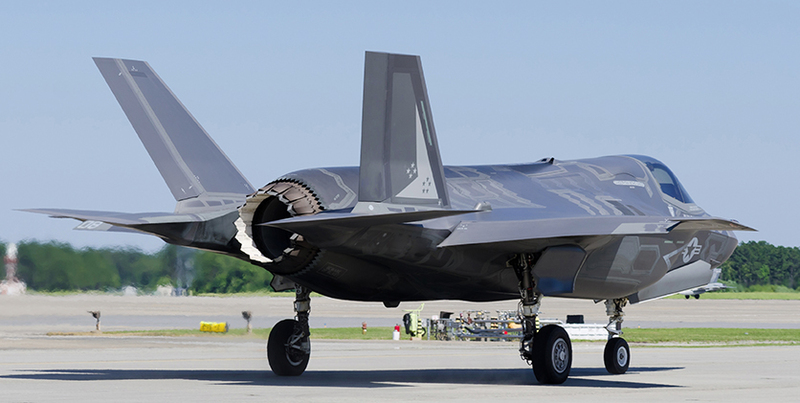 As the preferred supplier to the US Government for over 100 years, we have worked to diligently to develop products that meet the needs of today’s most comprehensive military aircraft. Champion igniter technology and revolutionary designs have lead the way to performance and reliability. Our products are guaranteed to perform time and time again due to precise manufacturing and innovative designs. 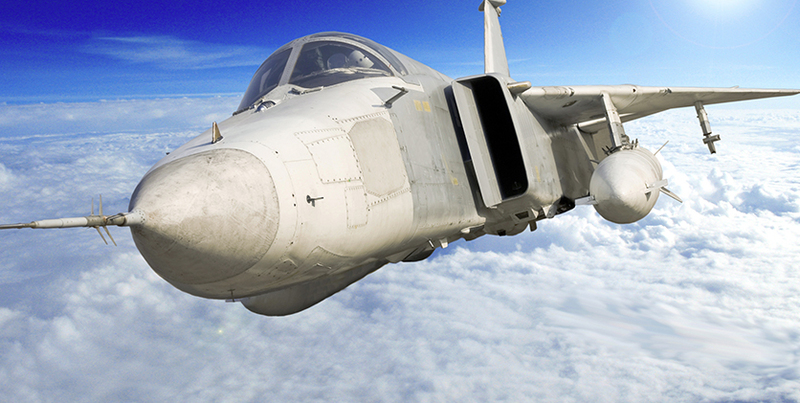 Our engine partners and even competitors acknowledge that we are solutions expert when it comes to igniter designs for military aircraft, tanks, and ground-based turbine vehicles.